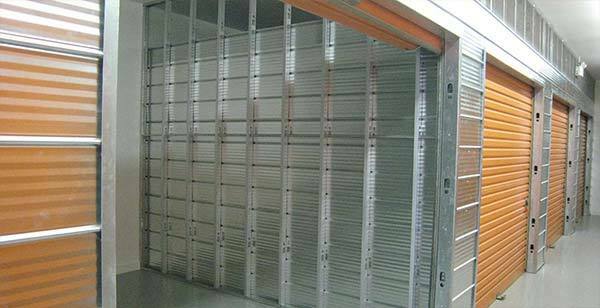 When it comes to self storage in the Greater Sudbury area, Northern Mini Storage has been providing excellent service since 1982. 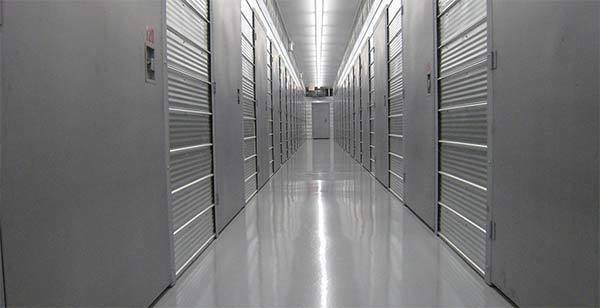 With a large selection of 375 storage units, you can be sure to find exactly what you need. 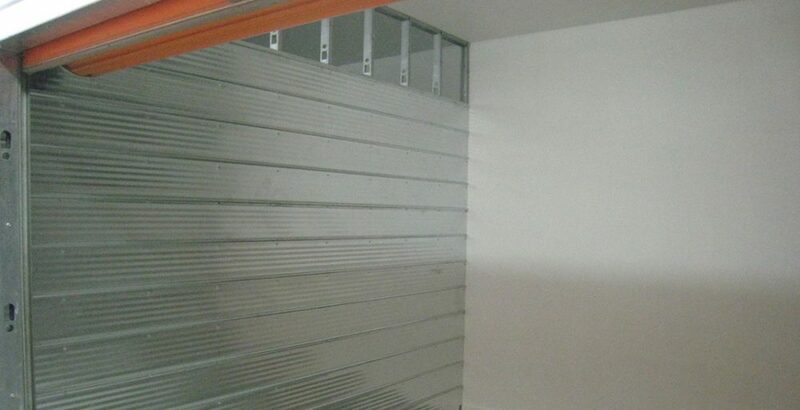 We offer both heated and unheated storage units with high ceilings perfect for large and bulky items. Our facility is completely fenced in and monitored 24 hours, 7 days a week by Video Internet Technology so you’ll have the peace of mind knowing your belongings are safe and sound. We offer month-to-month agreements, as well as discounted long-term rates when pre-paid. Having trouble deciding what you need? 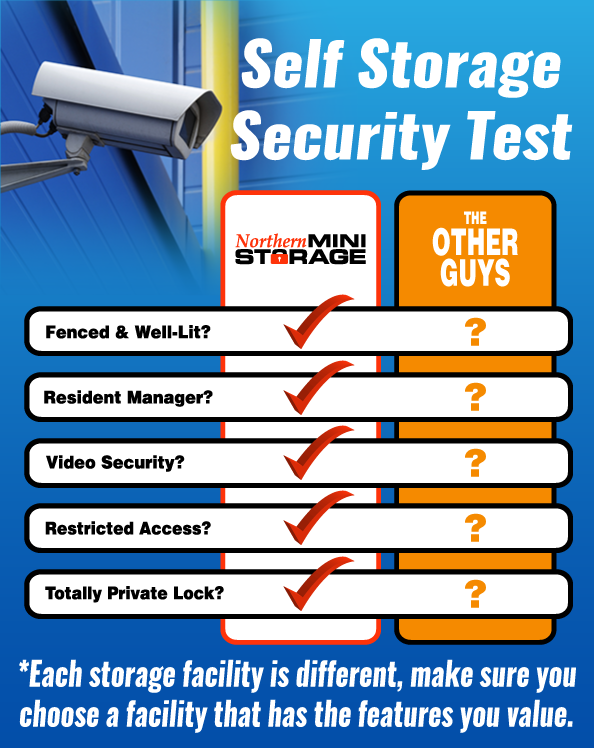 To learn more about our storage units and what’s available, call Northern Mini Storage today!